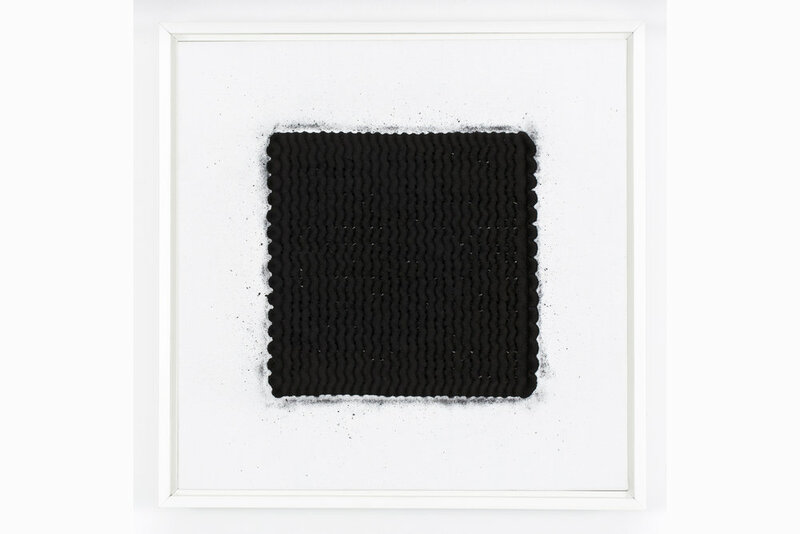 2016, iron oxide pigment and rare earth magnets on primed linen and steel, each 33 x 33cm. Installation image, Dominik Mersch Gallery. Photos by Document Photography.